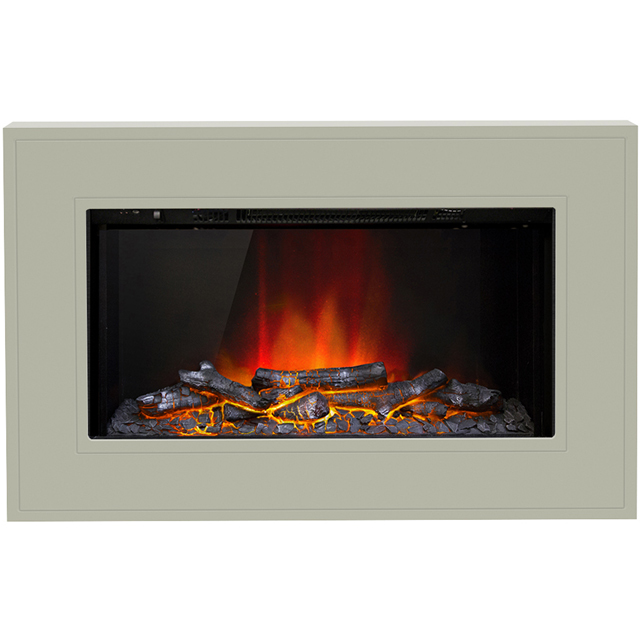 Add warmth and atmosphere to your home with this sleek and stylish wall mounted fire from Dimplex. It uses clever Opti-myst® technology to create the illusion of real flame and smoke, so you’ll always experience an authentic ambience. This model also has an attractive pebble fuel bed design, which complements its contemporary look. A powerful 2000 Watt output means it’ll warm your room in no time, while 2 heat settings make it easy to adjust the temperature. You can even enjoy the atmosphere of the flame and smoke independently, thanks to the handy year-round no heat option. 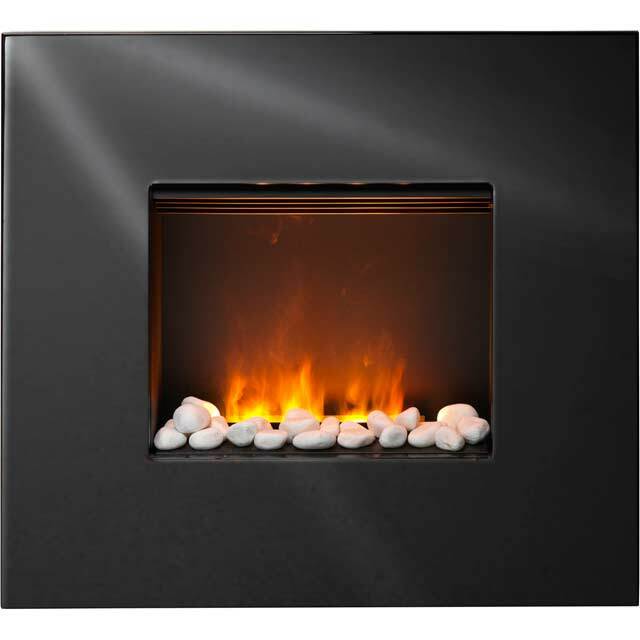 This fire is lovely and does a fantastic job at heating our kitchen/diner as well as looking fantastic. Taking the pebbles off is a bit of a pain, but the water inside the fire lasts for a long time. This creates the Opti-Mist effect. It also has no door so nothing fogs up when it is first put on. I would definitely recommend this for instant and beautiful heat. It replaces a very dodgy gas fire!! Fire is gorgeous much nicer then expected and looks real, is super cosy and heats the room lovely. Excellent service from AO as usual! Also delivery drivers make it so much easier for you by calling before and letting you know when they will be with you, which is fab with school runs to do! Thank you for amazing service as always!